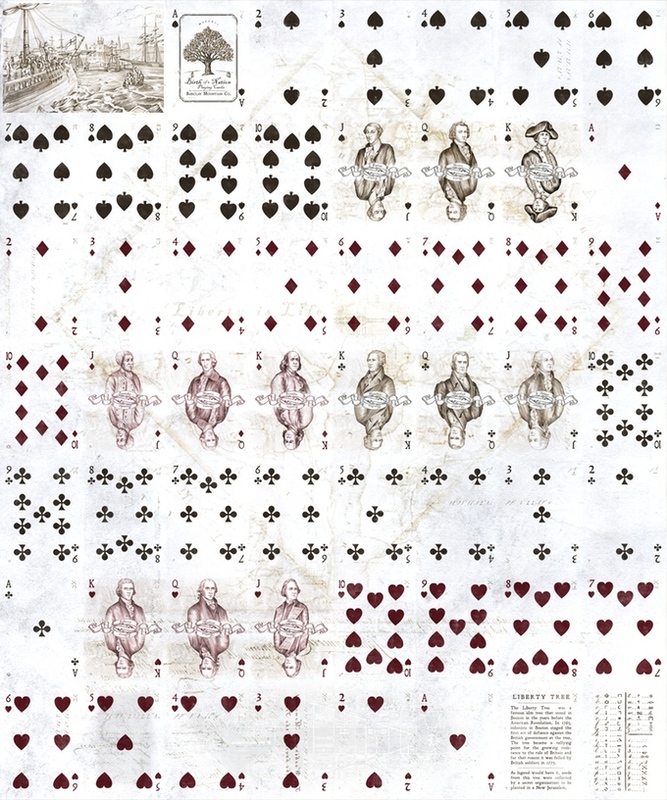 Robert Tomlinson is an experienced playing cards designer and producer that founded his own Playing Cards Company. 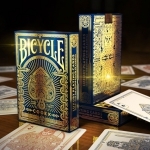 He created fantastic and popular projects such as the Unrest Series, Titanic or Gettysburg decks. 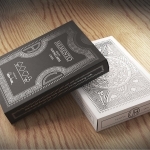 Unfortunately, some personal issues unfairly forced him to stop using his own name to go on working in this business but he is a strong and determined man that has risen from the ashes creating Barclay Mountain Co. and producing the first deck of the Decoded History Series: RISE OF A NATION. 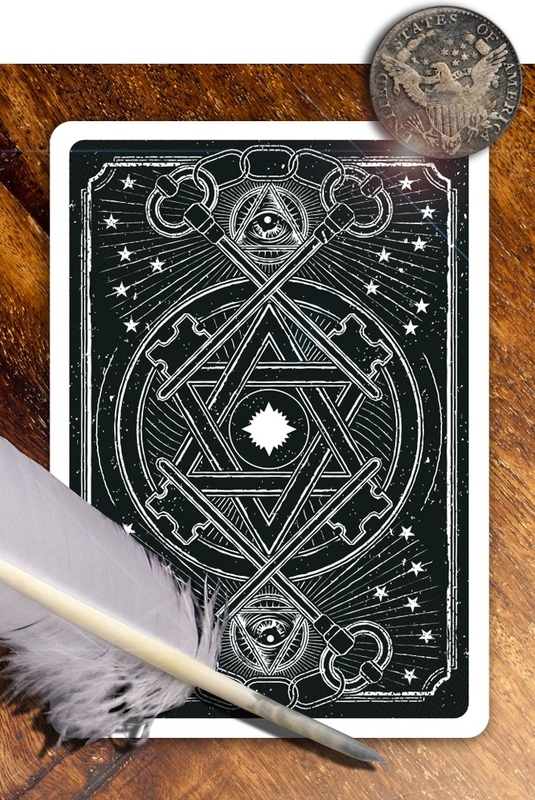 Robert is a lover of the American history and every small detail and curiosity behind it, so he has decided to make a deck full of codes, secret messages and elements hidden in every corner of these cards to be discovered by the restless seekers.You can even discover a map formed by the cards if laid out correctly. 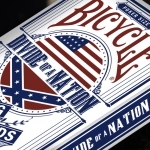 This first deck is devoted to the creation of the United States and how Freemasonry played a vital role. 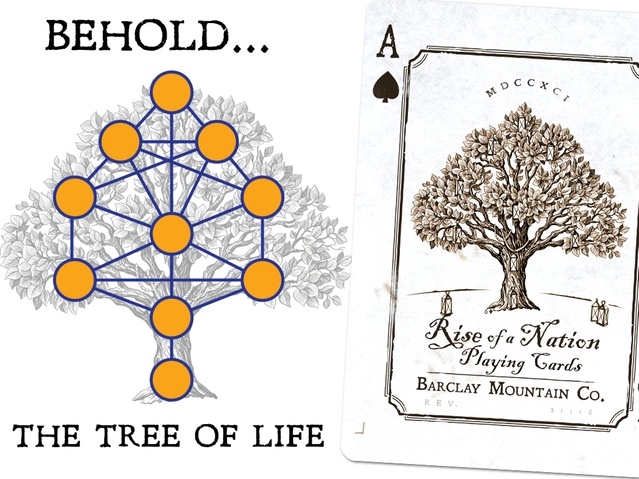 That’s why we can find so many symbols to be discovered in the designs. 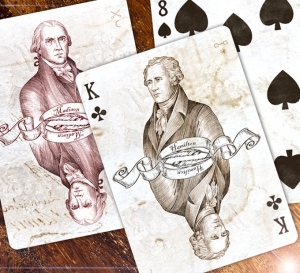 So, this deck, is not only a card game, but a true historic game for all aged adventurers interested on the US history. 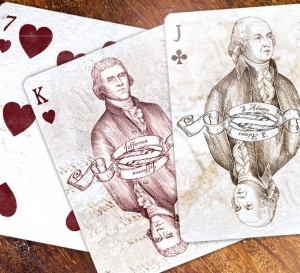 All in the deck has been customized and the court cards characters have been carefully chosen to fit in the inspiration. 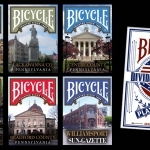 The deck will be printed on 310gsm linen stock by WJ Printing, the printer that has already worked with Robert many times including in the Gettysburg deck. 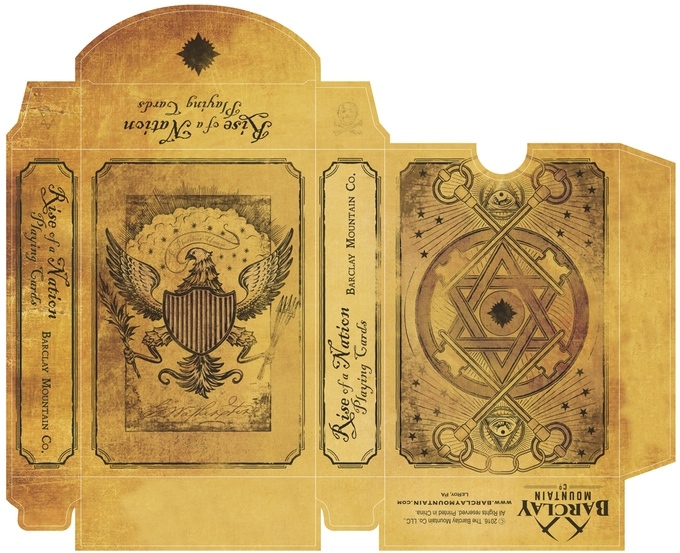 If the proper funding is reached, the standard deck will be printed by USPCC and there will be a collector version printed by WJ. 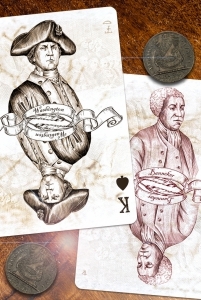 Enter in the game visiting the project website and raising your pledge.